The new season of the PBS show “Frontline” began and check out the 2nd episode. It goes into the economic debacle, started on Wall Street and built on the idea that the economy should not be regulated or subject to democratic principles – leave “the market” alone. Sort of a religious view, of blind faith, oddly enough. All must bow at the altar of the free market! 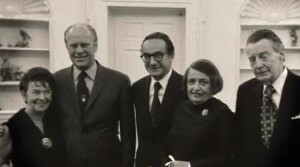 The first few minutes is very interesting showing how Alan Greenspan ran the economy for so long and his very close relationship as a disciple of Ayn Rand. Tea Party Protests vs. G-20 Protests, do you think both are treated the same by law enforcement or covered by TV news in a similar manner? Once again, The Daily Show does a better job of reporting than all other TV news.